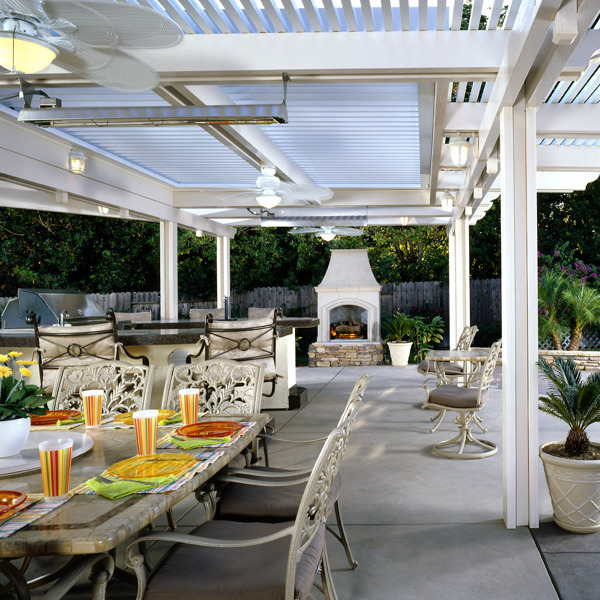 For more than 30 years, Can-Do has been transforming Orange County homes, with beautiful patio covers. Whether you need a patio cover that is small or large, we offer the best designs, the lowest prices, and the most experienced patio cover builders in the Costa Mesa area. Upgrade your lifestyle – and extend your enjoyment of the outdoors – with a custom patio cover that will provide your family with a lifetime of pleasure. Our patio covers let you escape from the harsh Southern California sun, while adding architectural interest to your home. 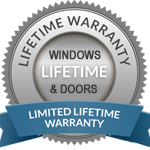 And your investment in a beautiful patio cover is also sure to increase the value of your house. One of our experienced, no-pressure patio cover experts can visit your home, to explain the many patio cover options we offer. We will take exacting measurements to ensure a perfect fit – and return with your beautiful, custom-manufactured patio cover for a hassle-free, courteous and professional patio cover installation.